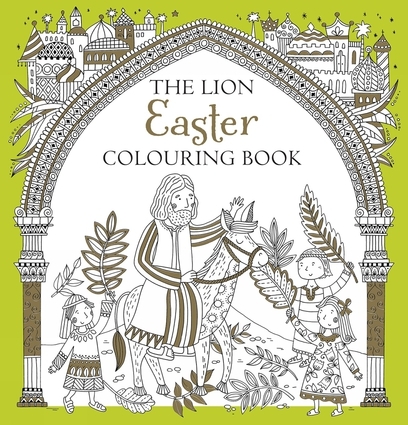 Join the colouring craze and add a splash of colour to the story of Easter with these beautiful and intricate black and white line drawings, just waiting for your creative input! Follow the Easter story scene by scene until you have a stunning masterpiece - your own personalised picture book. Antonia Jackson has always loved the beauty of words - she studied languages and linguistics at university, and edited children's books for the best part of a decade before deciding to write. Antonia loves singing, trivia, learning new languages, and all things purple!